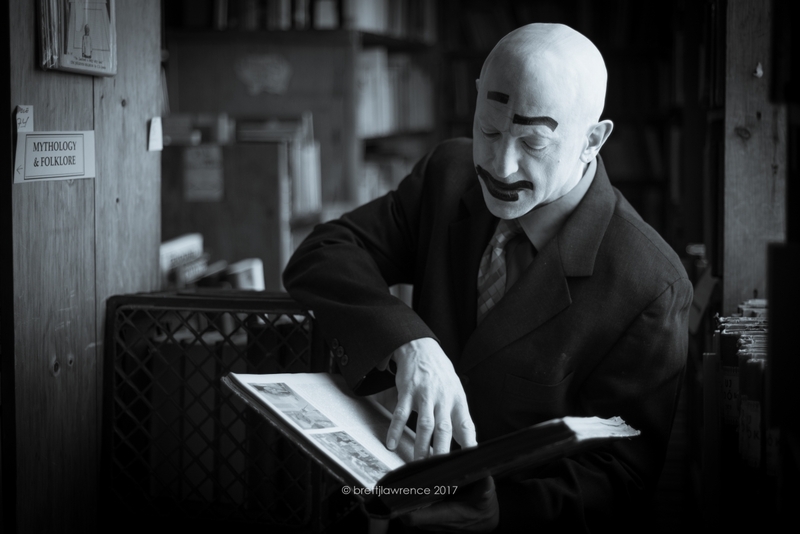 Because this was a different approach to our history of portraits sessions, I was compelled to ask some questions to get into the mind of my good Friend… to understand a little bit more. 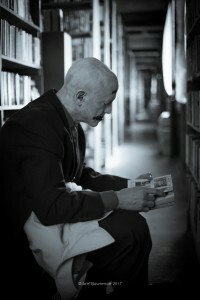 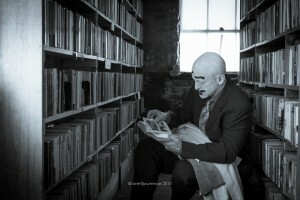 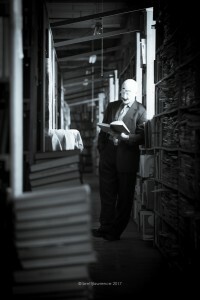 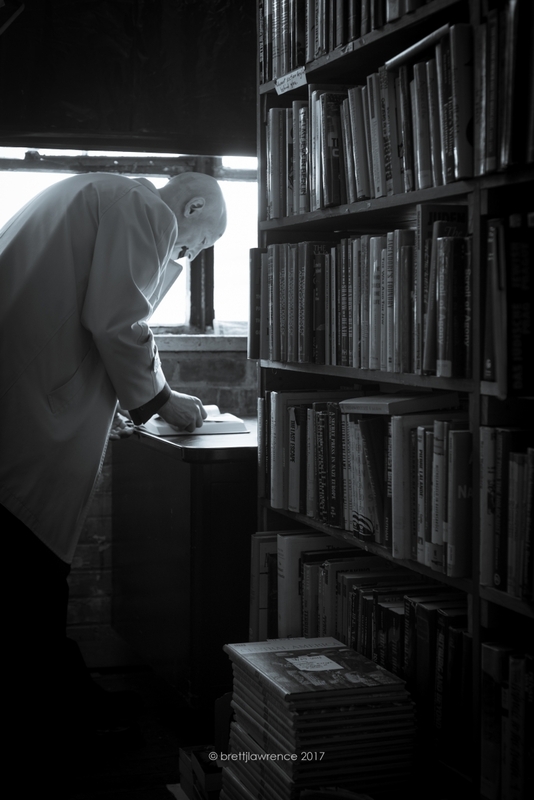 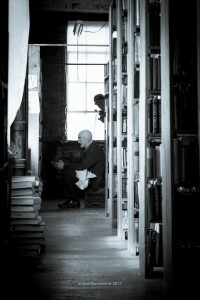 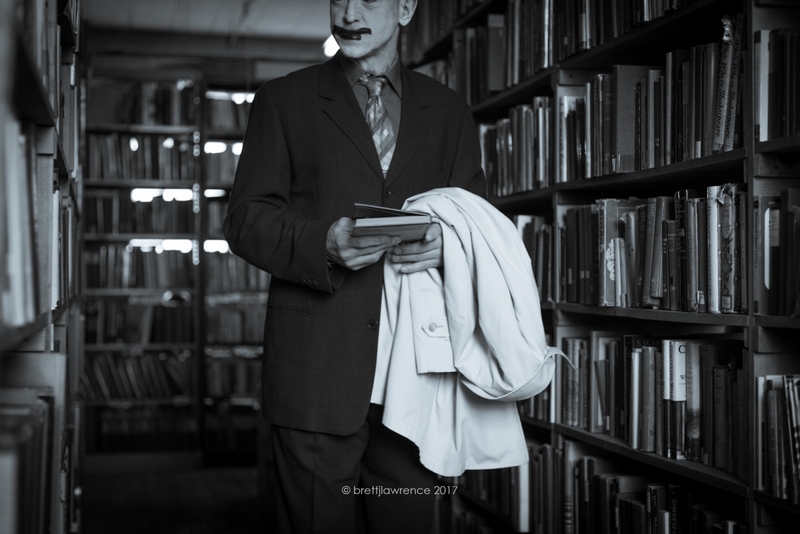 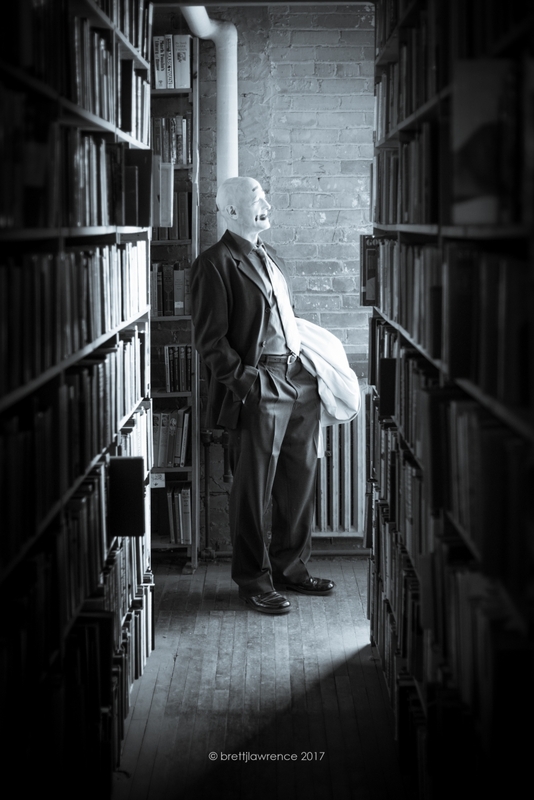 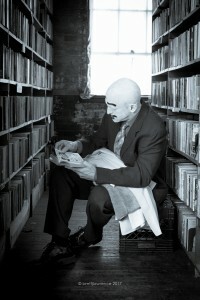 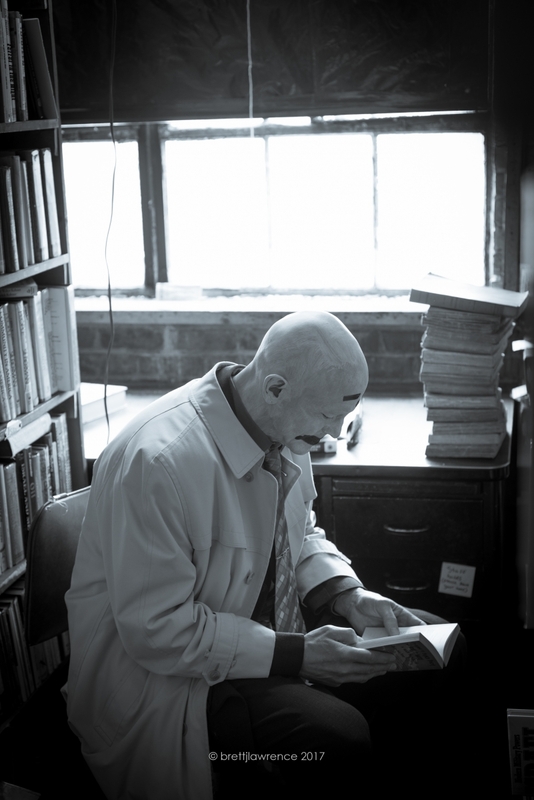 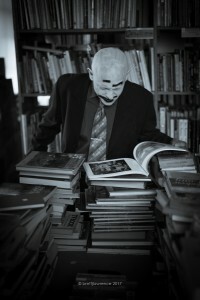 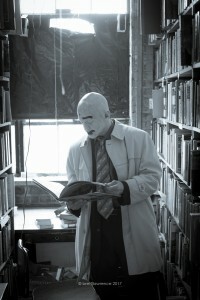 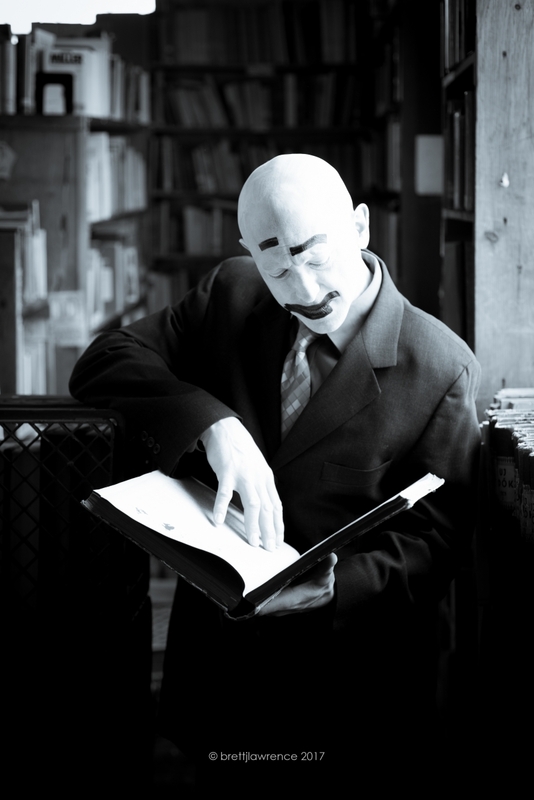 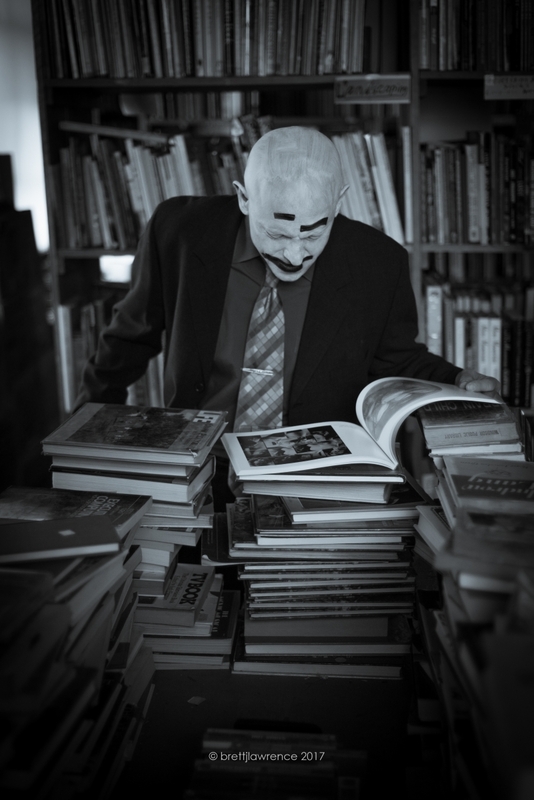 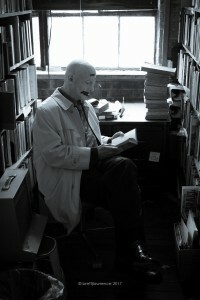 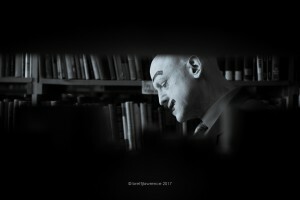 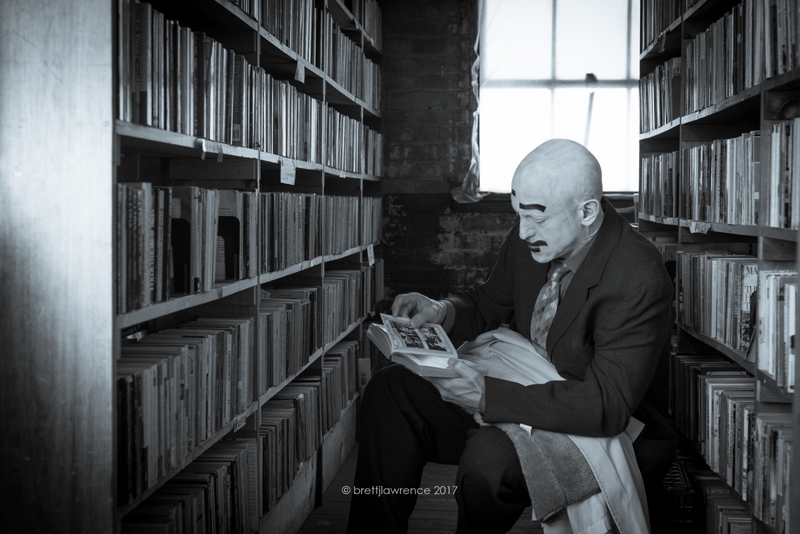 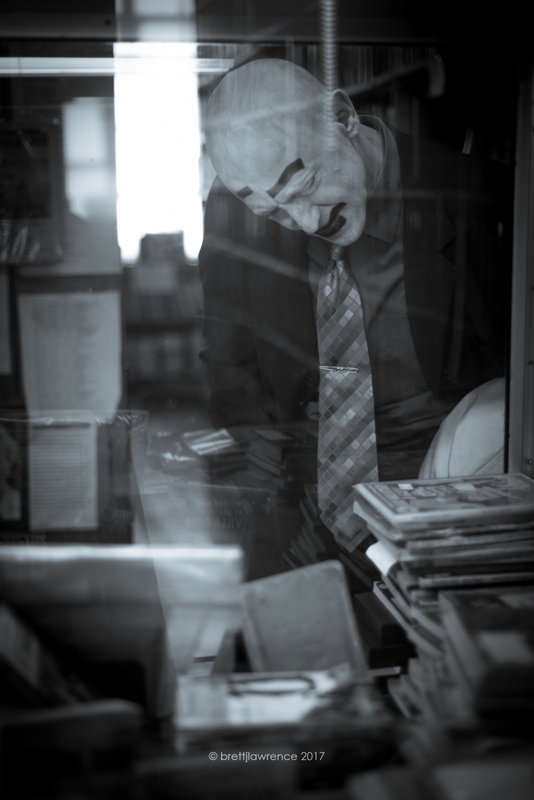 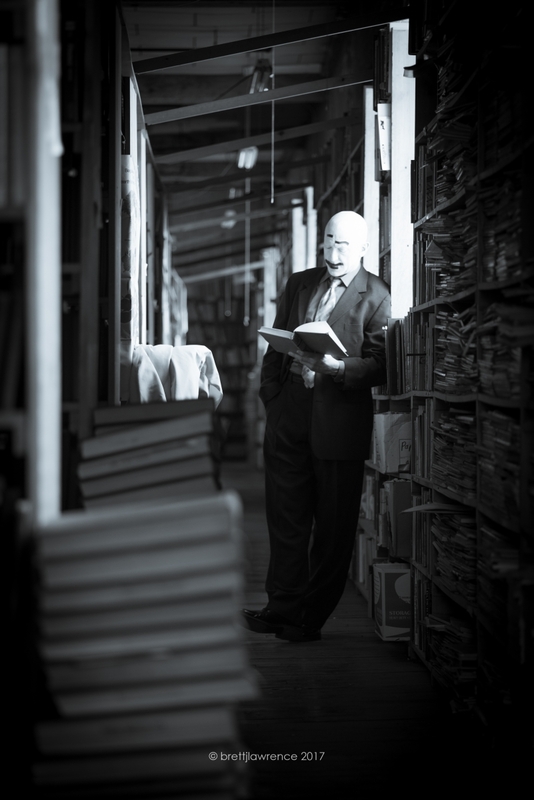 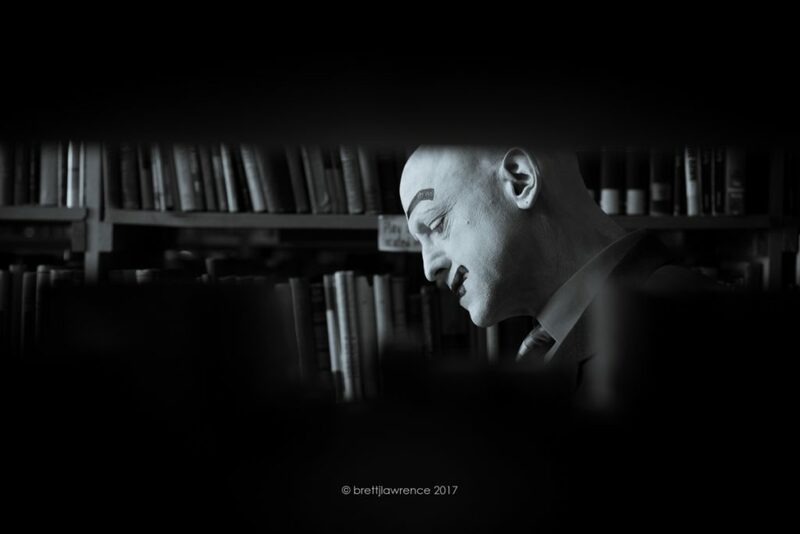 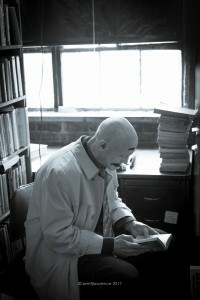 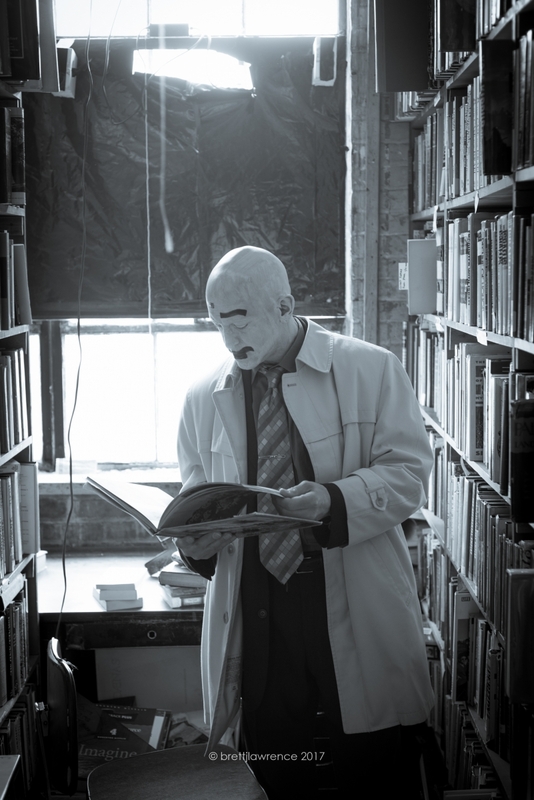 What was it about John King Used Books that intrigued you for a photo shoot? What is different about this shoot from others you typically do? 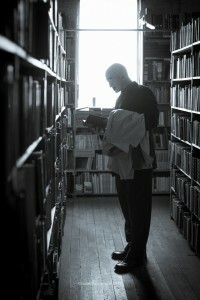 Where do you see SC going from here? Thank you to John King and his staff at one of Detroit’s most iconic businesses. 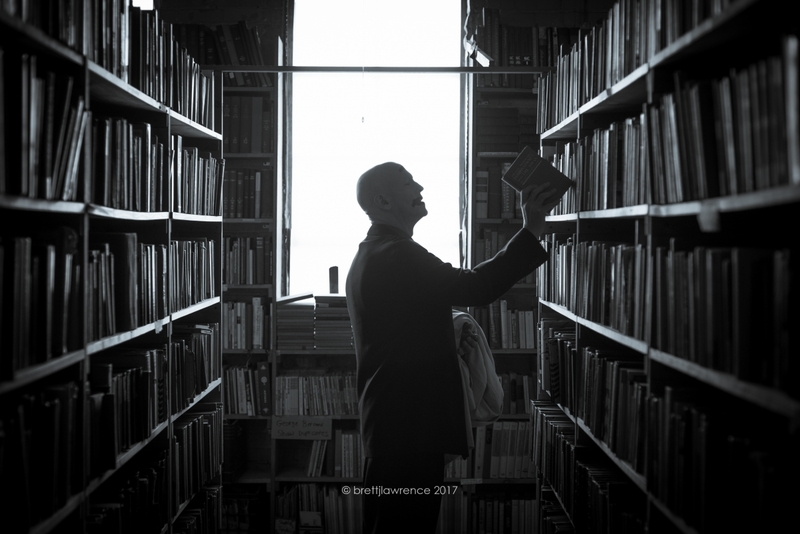 You’ve always been welcoming to me and my camera lens, and it is always a pleasure roaming your aisles and hearing your stories. 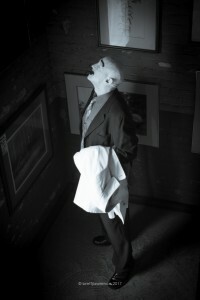 You made this photo shoot all the more memorable. 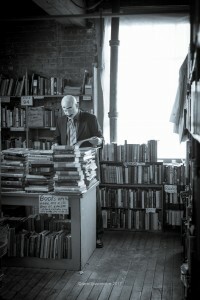 Check out John King Used Books when you have the chance.